KINSHASA (Reuters) - Congo's political standoff deepened on Sunday after the top court backed the contested presidential election victory of Felix Tshisekedi, then his main rival rejected the ruling, called for protests and declared himself leader. 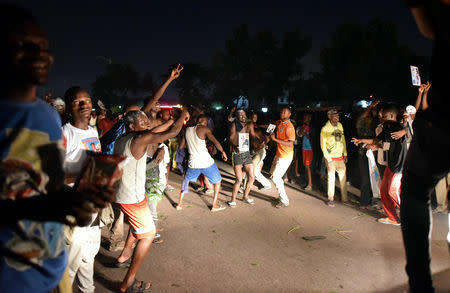 As Tshisekedi's supporters celebrated the ruling in the streets of Democratic Republic of Congo's capital, runner-up Martin Fayulu said the decision had opened the way to a "constitutional coup d'etat", raising fears of more violence. Following the court decision, the African Union postponed a visit by a high-level delegation to Kinshasa that had been scheduled for Monday to discuss the crisis. It has previously expressed "serious concerns" about the vote and called for the results to be delayed. 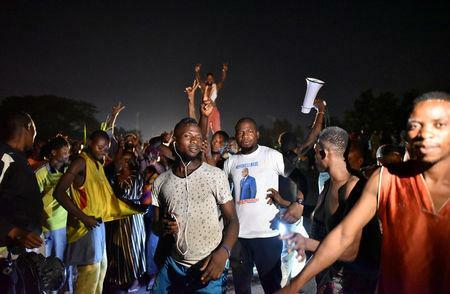 Last month's election was meant to mark the first democratic transfer of power in the vast central African country, where conflicts have regularly destabilised the region. But monitors pointed to major flaws in the poll. Unrest over the vote has already killed 34 people, wounded 59 and led to 241 "arbitrary arrests" in the past week, according to the U.N. human rights office. "I am now considering myself as the sole legitimate President of the Democratic Republic of Congo," he added in another statement. He called for people to mount peaceful demonstrations - though the streets of the capital were calm on Sunday afternoon. 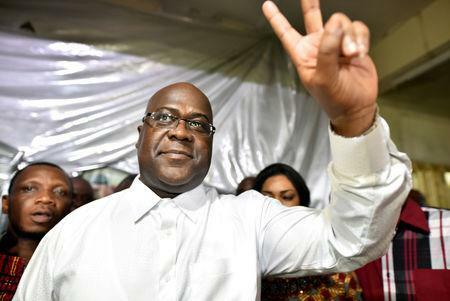 Fayulu says Tshisekedi and outgoing President Joseph Kabila made a deal to cheat him out of a more than 60-percent win - an accusation they both dismiss. "This is the end of one fight and the start of another in which I will enlist all the Congolese people: a fight for well-being, for a Congo that wins," he said. "SADC calls upon all Congolese to accept the outcome, and consolidate democracy and maintain a peaceful and stable environment following the landmark elections," it said. Congo - which was ruled by dictator Mobutu Sese Seko for 32 years before tumbling into chaos and war in the late 1990s - is a vital source of copper and other metals, including cobalt.